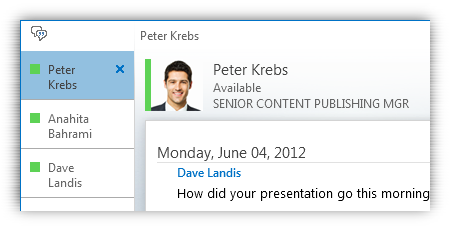 Using Lync search, locate the person you want to add. 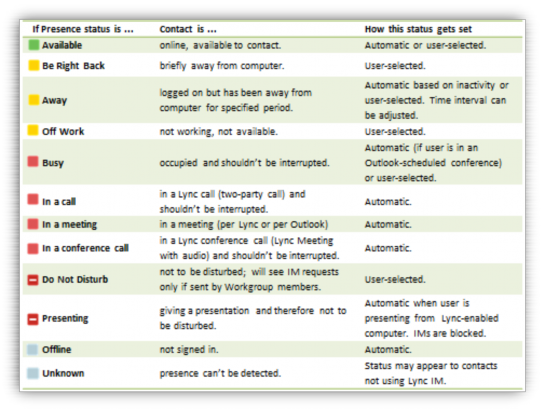 Click the Conversations tab (on the Lync main window above the Search box), then click All or Missed, depending on what you are looking for. 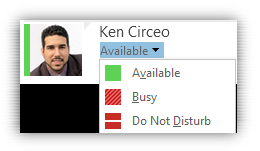 In the Lync main window, click the Add a Contact button. In the space that opens up at bottom of the window, type over the phrase New Group to give your group a name. Type your message in the message input area at bottom of the IM window, and then hit Enter.